WANT TO GET RID OF THAT JUNK TODAY? 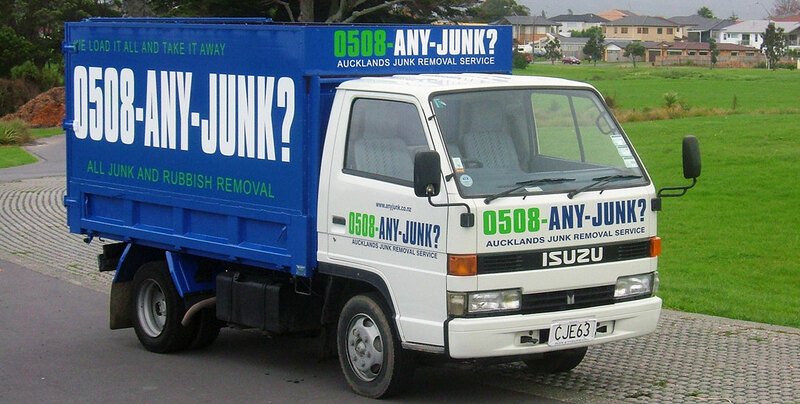 We provide a fast and reliable rubbish/junk removal service in the Auckland Area. Auckland-wide junk removal services – we will remove as little as a single item or the entire contents of an estate or business for you. Whatever household objects and appliances you need removed, we offer exceptional house clearance services across Auckland for you! Whatever you need IT equipment disposal from your home or office, we have an experienced team who will collect and remove it from the premises. Want to reclaim the space wasted by old office furniture and broken machines? You will really appreciate our office clearance service.. 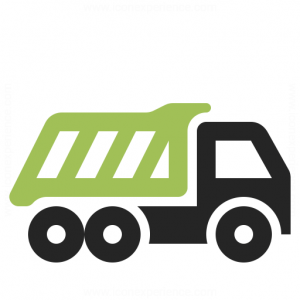 When you need the piles of green garden waste removed and dumped at a suitable tip, call us! We will load it up and take it away! Renovating your house and want the old lounge suite & wardrobes transported to the nearest landfill? Contact us for furniture disposal today! Dust, plaster board, timber, glass and paint are part of all home & office construction projects. We provide fast building waste clearance! Call us for whiteware disposal of old home, restaurant or hotel kitchen appliances. We will load and remove them from the premises. 0508 269 586 – Call Now for “Same Day” junk removal service!